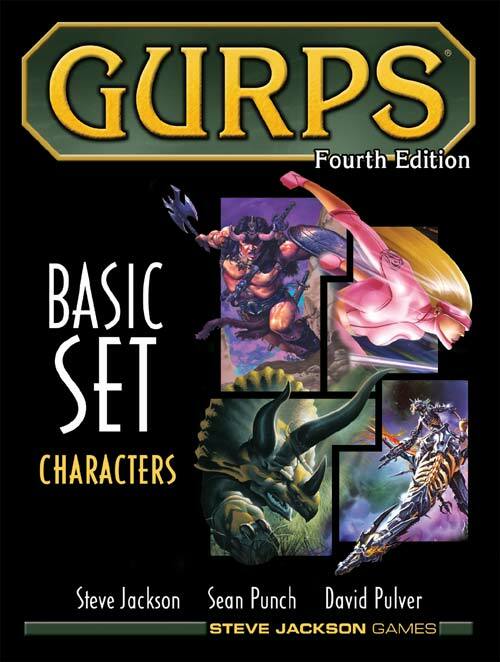 Recently some of the regular GURPS bloggers, including me, have been getting together behind the scenes in order to co-ordinate our efforts. (A bit. No-one wants too much co-ordination, I think! But a little extra co-ordination seems like it could be nice). This has been largely at the instigation of GURPS author Christopher R. Rice… Continue reading Blog or Treat! What should Temian spend his points on? So – after the events of last session, Temian has a bucketload of character points to spend. What should he spend them on? Let’s just quickly review his point budget. In total, Temian currently has: 5 unspent character points that can be used to purchase anything. 1 character point that can only be used to… Continue reading What should Temian spend his points on?